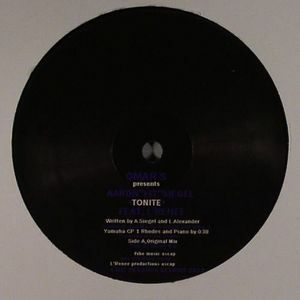 OMAR S presents AARON FIT SIEGEL feat L RENEE Tonite vinyl at Juno Records. Such is the prolific nature of FXHE at the moment, which ever pressing plant Omar S uses must be pretty happy with their contract. Following swiftly from Omar S's ode to the Axel F sound comes the debut missive from Aaron "Fit" Siegel. 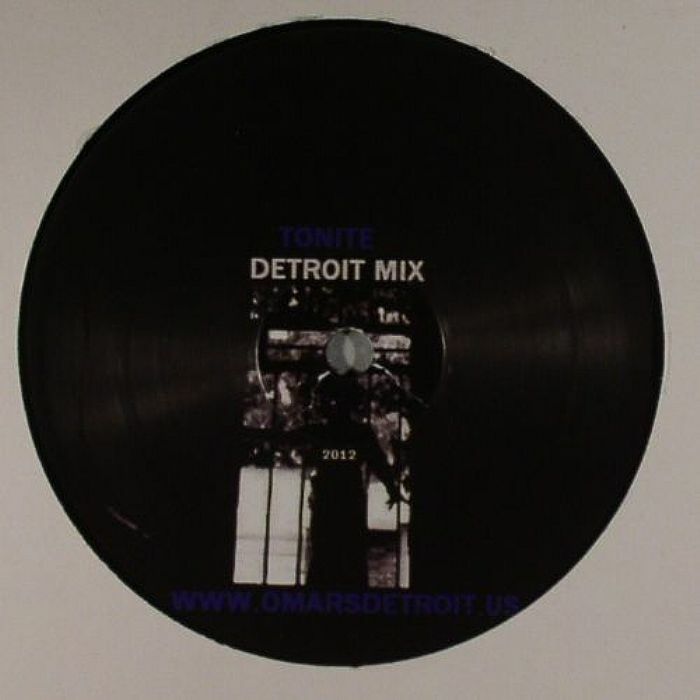 Named so thanks to his work at the helm of Fit Distribution, Siegel is a key figure in ensuring the ongoing healthy output of Detroit's house and techno militia and "Tonite" proves to be an auspicious debut. Featuring the vocal talents of L'Renne, the track is one of those eminently soulful house tracks with a sparse approach to production, all the elements sounding so crisp and distinct in the mix but judged perfectly. Such a track and the tougher B Side Detroit Mix just demonstrate how on top of their game FXHE are right now - big tip!